The Belotero range consists of advanced dermal fillers made of hyaluronic acid, which offers an excellent skin integration. The Belotero products are ideal for smoothing and filling wrinkles as well as for lip augmentation, skin rehydration and for restoring facial volume. Almost all the dermal fillers are also available with lidocaine for a more comfortable treatment experience. The Belotero range is designed to integrate into the tissue and provide subtle and even results without disrupting the natural contours of the face. 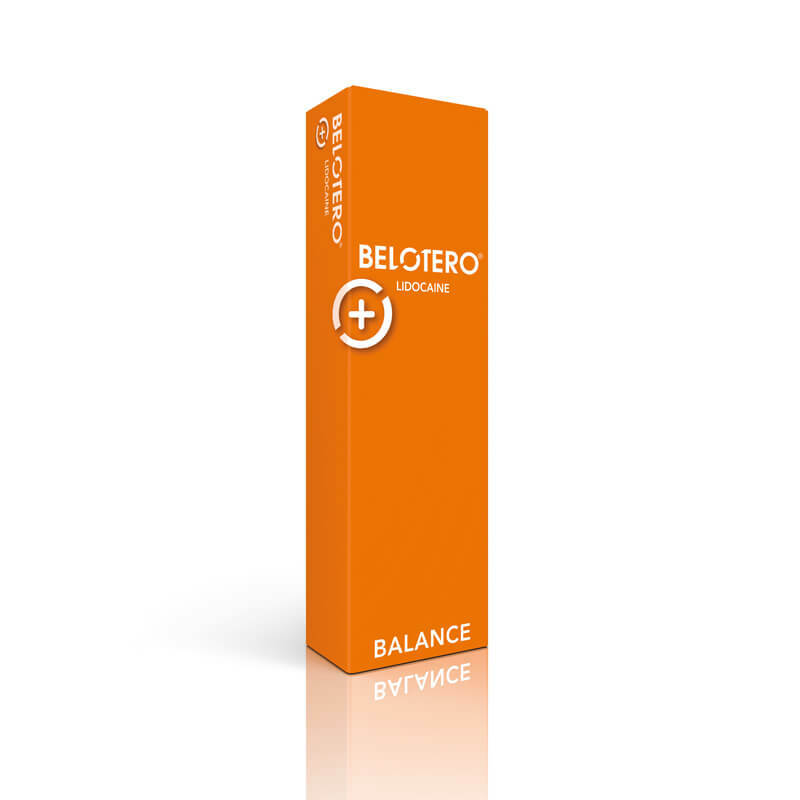 Belotero Balance is used in the medium to deep dermis for moderate to severe facial wrinkles and folds such as glabellar lines, nasolabial folds, marionette lines, lip contours, lip volume, oral commissures. 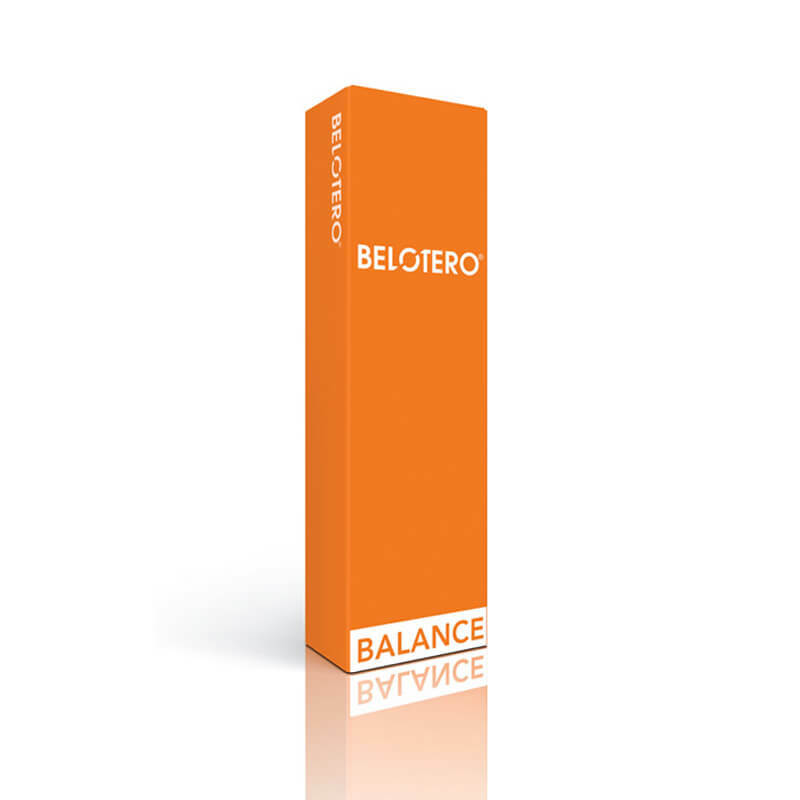 Belotero Balance integrate seamlessly into the skin, allowing for immediate and smooth correction of fine to deep lines and offering a voluminising effect. 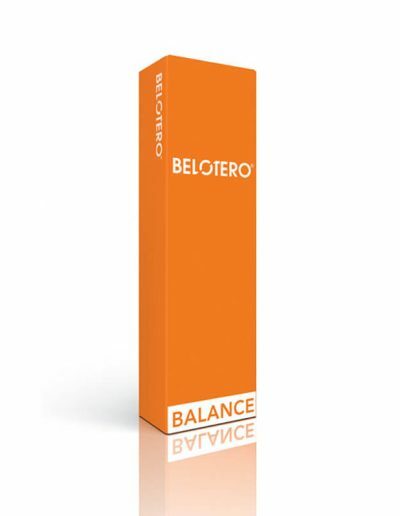 Belotero Balance Lidocaine is used for moderate to severe facial wrinkles and folds such as glabellar lines, nasolabial folds, marionette lines, lip contours, lip volume, oral commissures. 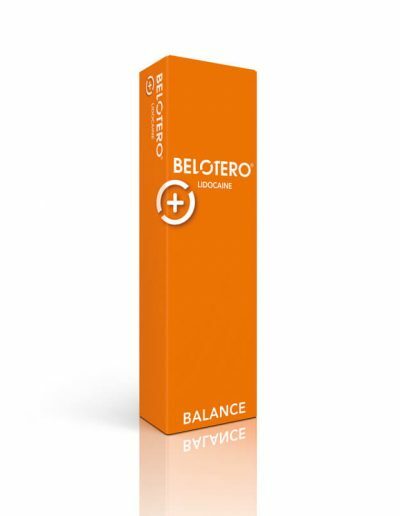 Belotero Balance integrate seamlessly into the skin, allowing for immediate and smooth correction of fine to deep lines and offering a voluminising effect. Contains lidocaine. Belotero Hydro is an injectable dermal filler specifically designed for deep rehydration, restoring radiance and elasticity of the skin. Belotero Intense is used in the deep dermis for deeper lines and wrinkles such as nasolabial folds, marionette lines, lip contours, lip volume, oral commissures, cupid’s bow. Belotero Intense integrate seamlessly into the skin, allowing for immediate and smooth correction of fine to deep lines and offering a voluminising effect. Belotero Intense Lidocaine is used in the deep dermis for deeper lines and wrinkles such as nasolabial folds, marionette lines, lip contours, lip volume, oral commissures, cupid’s bow. Belotero Intense integrate seamlessly into the skin, allowing for immediate and smooth correction of fine to deep lines and offering a voluminising effect. Contains lidocaine. 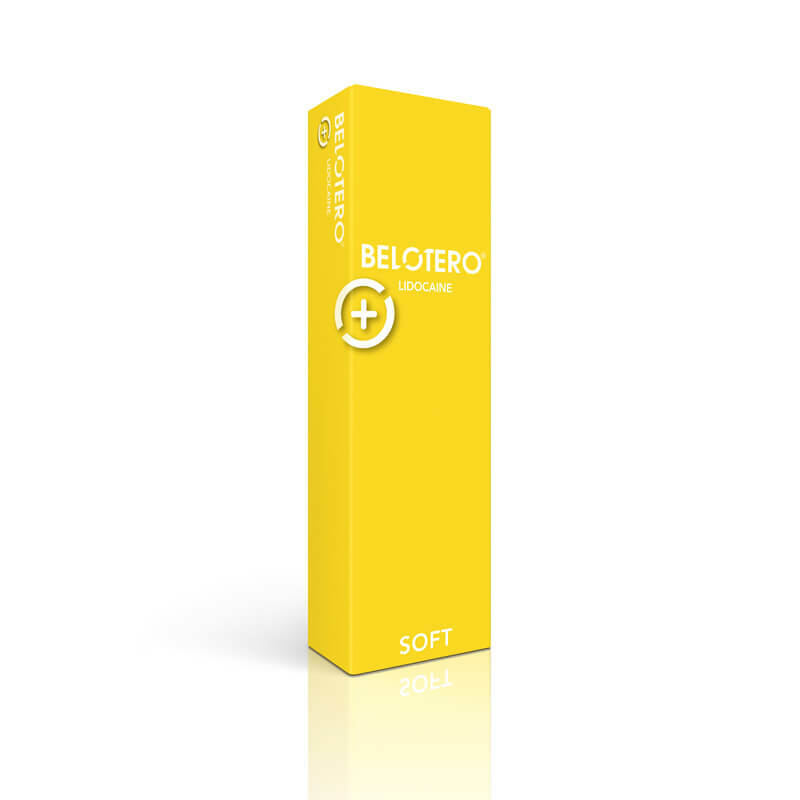 Belotero Soft is used in the upper dermis for superficial wrinkles such as perioral wrinkles, lip commissures, crow`s feet, and forehead wrinkles. Belotero Soft integrate seamlessly into the skin, allowing for immediate and smooth correction of fine to deep lines and offering a voluminising effect. 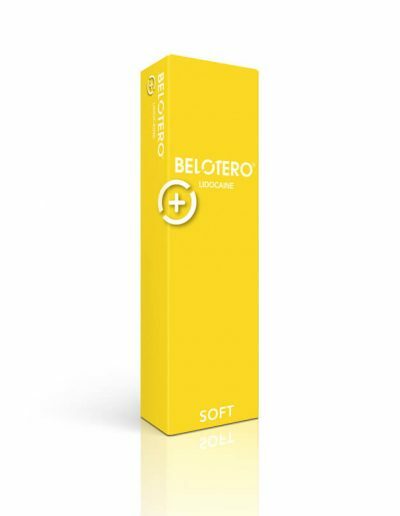 Belotero Soft Lidocaine is used in the upper dermis for superficial wrinkles such as perioral wrinkles, lip commissures, crow`s feet, and forehead wrinkles. 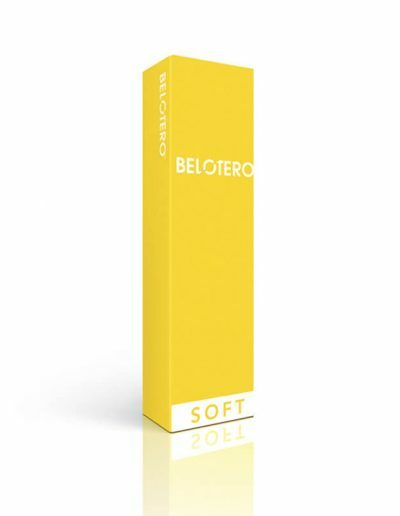 Belotero Soft Lidocaine integrate seamlessly into the skin, allowing for immediate and smooth correction of fine to deep lines and offering a voluminising effect. Contains lidocaine. Belotero Volume is used in different areas in the face such as cheeks, temples and chin to restore facial volume. Belotero Volume is especially designed to add support to the overlying skin. Belotero Volume Lidocaine is used in different areas in the face such as cheeks, temples and chin to restore facial volume. Belotero Volume Lidocaine is especially designed to add support to the overlying skin. Contains lidocaine. Belotero Lips Contour Lidocaine is used for lip contour in the mild oral commissures. 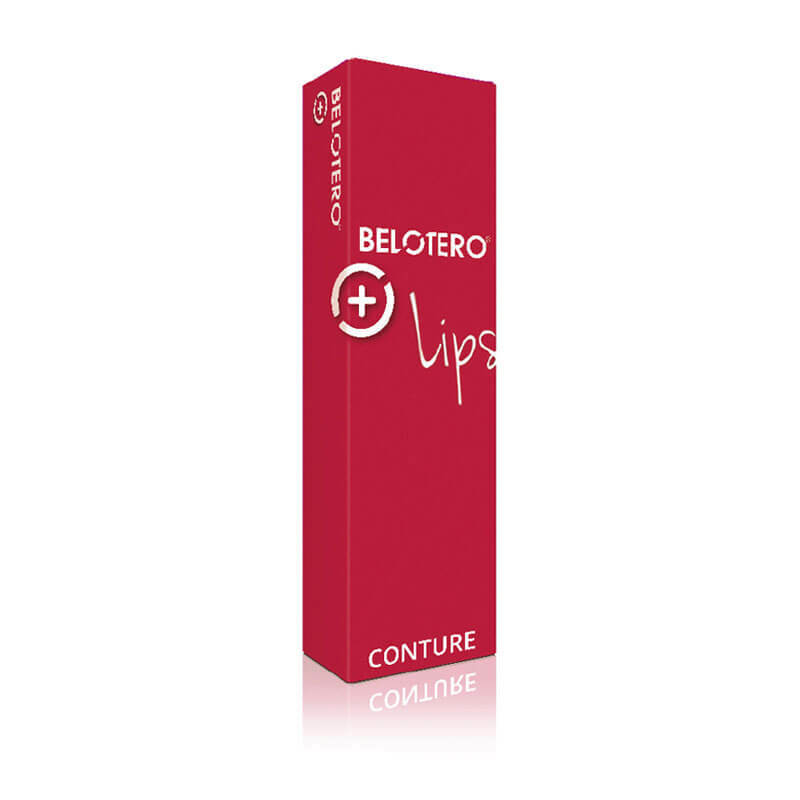 Belotero Lips Contour Lidocaine is to be used in the superficial to mid-dermis and submucosal for defining the vermillion border and lip outline. Belotero Lips Shape Lidocaine is used for lip volume in the severe oral commissures. 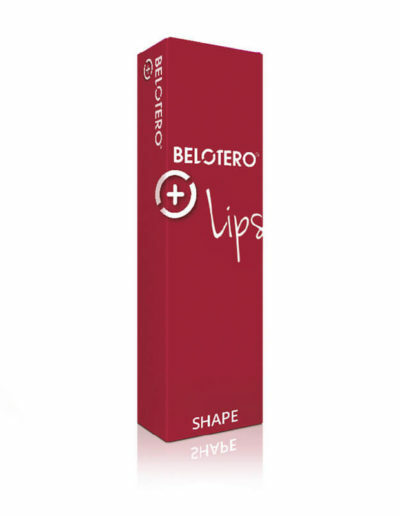 Belotero Lips Shape Lidocaine is to be used in the submucosal for volumizing and to improve the upper and lower lip.